Accenture is making its interactive learning platform, the Accenture Future Talent Platform, available for easy integration to SAP SuccessFactors solutions. 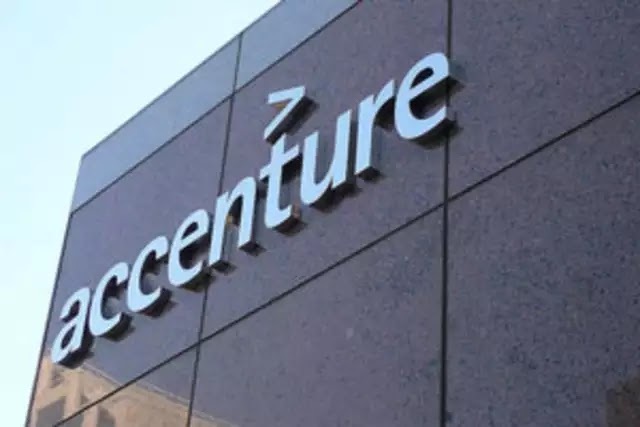 This will help Accenture’s SAP SuccessFactors clients offer curated bite-sized video content on emerging topics to enable their workforces to stay up-to-date in critical areas such as artificial intelligence, digital, cloud, IoT, design thinking and security. The Accenture Future Talent Platform helps companies address today’s talent challenge in a rapidly evolving technology environment and close the skills gap by empowering employees to reskill, upskill and continuously learn. It can now be integrated into the SAP SuccessFactors Learning solution, creating customized learning modules that provide unique and interactive learning experiences. Subject matter experts can access Accenture’s pre-curated library of content or create new learning boards sourced from an ecosystem of private and public thought leadership for a better, faster learning experience. Users can access all features of the Accenture Future Talent Platform, interact with each other through comments and track their learning progress from the SAP SuccessFactors solution. Accenture will be showcasing the Accenture Future Talent Platform at SuccessConnect, held on September 11-13 in Las Vegas.